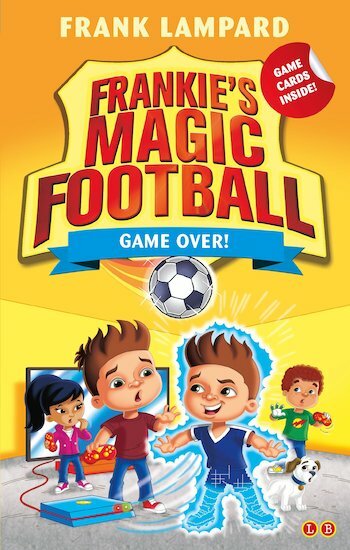 Frankie's Magic Football #20: Game Over! Use Rewards for Game Over! Another winner from Frank Lampard’s storming fiction series. When the magic football creates a virtual e-Frankie, all the rules of the game change! It all starts when Frankie is injured just before a five-a-side tournament. If he can’t play, his team will have to pull out. Then the magic football brings Frankie’s gaming avatar into the real world. He’s the perfect substitute – isn’t he? But soon e-Frankie is causing trouble on and off the pitch. He has to be stopped! What will it take to get him back into the computer game where he belongs?